How Far is Tharwani Riviera? 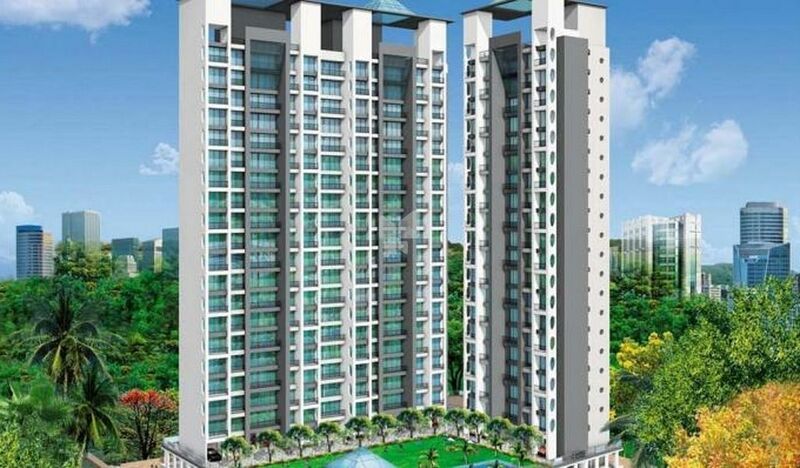 Tharwani Riviera, located in Mumbai, is a joint venture of Tharwani Infrastructure and Sai Enterprise. It offers spacious and skillfully designed 2BHK and 3BHK residential apartments. The project is well equipped with all the basic amenities to facilitate the needs of the residents. The site is in close proximity to various civic utilities. Tharwani Infrastructures have become identical with quality construction. The Organization is known for maintaining quality construction standards and also for its ethics, reliability and professionalism. Tharwani Infrastructures is a name for faith confided in human potential for creating brilliant structures for better living. Since inception, we have been consistently exploring new avenues in terms of real estate. At Tharwani Infrastructures, we consider each of our customers with as much respect and value as we consider each of our projects. It is a predominantly urban construction and real estate company that is involved in the greater mission of transforming the face of the city into a modern, buzzing commercial centre. We as an organisation, have always focused on teamwork as the major factor in creating wonders in whatever we do. Our team is a fine collection of synergized, efficient and quality driven people with their own area of expertise. Based on this, we have always met head-on with new challenges coming our ways. An ideology that our customers must always get quality products, served quickly - with a smile, in a clean and pleasant environment.